Previously, we told you that Sony’s Italian Twitter page confirmed that the Japanese device maker would be present at IFA 2015 in Berlin, where it has a press event scheduled for September 2. We told you that during the event the phone maker would probably take the opportunity to unveil its next-gen Xperia flagship model, the Xperia Z5. 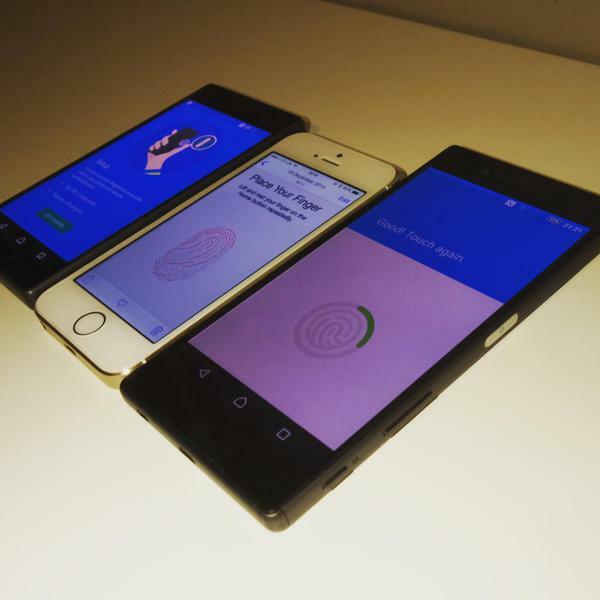 And now it appears the phone will come with a fingerprint scanner. Given the fact that the Xperia Z3 and Xperia Z3 Compact made a debut during the event last year, Sony should follow a similar pattern this year. Albeit Sony said at some point that it was planning to cut down on flagship launches this year, it seems the company will still be releasing two models in 2015. The Xperia Z3+ proved to be a fiasco, mainly because Sony didn’t really bring improvements when compared to its predecessor. On top of that, the overheating issues of the Snapdragon 810 didn’t just go away on the Xperia Z3+, even if the company pushed an update that was meant to solve things. Interestingly enough, Sony doesn’t seem to be bothered by overheating complaints because rumor has it that the company will make use of the same chipset in the Xperia Z5. According to word on the street, the Xperia Z5 will come with a 5.5-inch display with support for full HD resolution (1920 x 1080 pixels), the ill-fated processor under the hood, and 3GB of RAM. On the back, there will be a 20.7MP photo snapper with autofocus, LED flash and 4K video recording capabilities, while in the front there will be a no-less impressive 8MP camera for selfies and video calls. Today we get another interesting piece of info related to Sony’s new flagship, after tipster @vizileaks shared an image on Twitter which distinctively shows the upcoming Xperia Z5 and Xperia Z5 Compact sitting next to the iPhone 6. What’s interesting is that the two phones are shown with a fingerprint scanner located on the right side of them. This setup has forced Sony to lower the position of the volume rocker, as you can see below. As for as the Xperia Z5 Compact, we don’t really have much information related to its specifications, but when they become available, we’ll be sure to share them with you.